These hooks are X+ Strong and can be used for trout, bass, and many inshore species. Made from Zo-Wire which is stronger than other traditional high carbon steel wires. 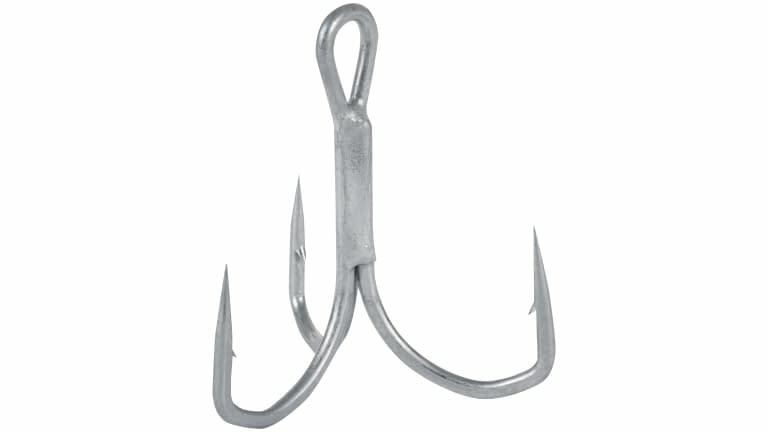 These hooks weigh the same as the ST-36 but are roughly 10% stronger. The material is also harder so points hold up longer. Other features include forged shanks and Super Needle Points and Shadow finish.